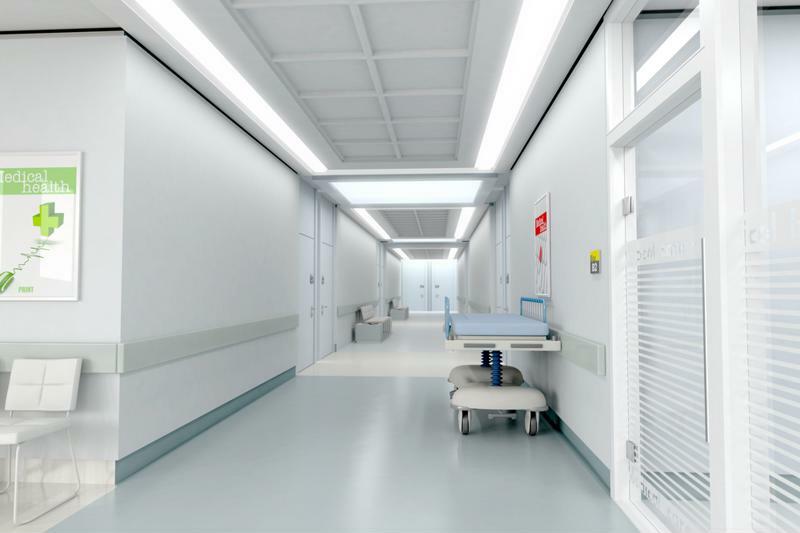 Hospitals have one of the most difficult cost-management tasks in any industry. With patients' lives at stake, these organizations have to keep their budgets as slim and efficient as possible while never letting the quality of care slip. As with any organization, procurement and sourcing processes provide ample chance for budgetary savings, provided supply chain leaders are able to introduce new efficiency and well-tuned processes. The methods these managers use to attain savings will be like those used across sectors: New technologies will be crucial in lightening the load on supply chain professionals, opening up opportunities for them to contribute more to the skill-intensive decision-making processes that drive real results. When hospital systems can reduce the variation in the items and methods they use clinically, they can consolidate sourcing efforts and cut a significant amount out of their budgets. 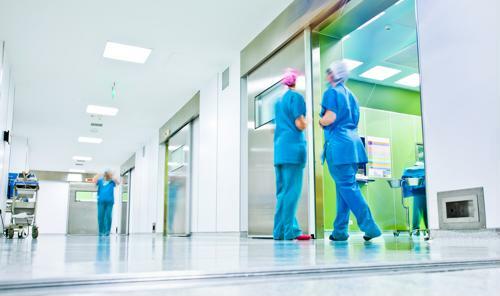 According to Supply Chain Dive, procurement professionals should begin working on ways to examine current levels of variation within hospitals. They can crunch the numbers to show how much the organization could save with a more streamlined process. Of course, changing the way clinical procedures are handled and the equipment used by physicians requires doctors to sign onto the plan. Getting such a level of buy-in is one of the unique challenges associated with supply chain operations in health care. Showing off hard numbers, and pitching the variety reduction in terms of dollars saved, can help make this a smooth process, according to Supply Chain Dive. create a more efficient and financially responsible way of sourcing supplies and equipment. What makes a hospital supply chain unique? While some issues, such as physician buy-in, are unique to the health care market, there are a few universal concepts at work in supply chain improvement. Increasing use of newly developed technologies is one such idea, as PricewaterhouseCoopers health care technology practice director Dennis Brown explained in a Silicon Republic article. Better decision-making is one of the main benefits of advanced solutions such as artificial intelligence. Brown added that the first step in health care tech improvement will likely be subtle, with these systems working alongside existing processes. Next, whole operational styles will change to make use of highly-automated solutions. For instance, 3-D printing could soon become viable for finished health care devices such as hearing aids, cutting the need to ship them at all and radically simplifying the supply chain. The discussion of future breakthroughs including automated vehicles, 3-D printing and artificial intelligence shows that at its core, the hospital world is just another industry, with universal supply chain needs. On the other hand, the sourcing leaders who see the greatest success in this field over the next few years will likely be those who work hard to overcome the unique challenges of the health care world.